The three-year programme in Economics and Banking addresses the fundamentals of financial intermediation within the banking industry, insurance sector and financial markets by providing a sound training in all the core economic disciplines and other social sciences, such as history and law. In this regard, the programme examines how financial institutions and markets function with a particular attention to the micro- and macro-economic dimensions. The programme has been designed by focusing on resources allocation under uncertainty, corporate financing and investment decisions, insurance and risk management, the functioning and regulation of financial markets within a broader institutional and social framework. Graduates in Economics and Banking will develop skills in understanding economic and financial phenomena and acquire all the core skills required for the analysis of economic issues and of data. Graduates will also attain a significant advantage for progressing to a number of graduate courses and, in particular, for the two MSc programmes in Economics and Finance taught in English at Siena as well as for the two-year programme in Accounting and Management (AMa) of the MSc in Management and Governance. the knowledge of law and regulations concerning financial intermediation and markets. The proposed offer relies on a teaching staff having extensive experience around the world in teaching and research on the issues of financial intermediation. The development of curricular internships at banks or insurance companies, and studying periods abroad are promoted through of a number of cooperation agreements arranged with qualified European universities (mainly Erasmus mobility), that students have many opportunities to take a part of their education abroad. International students can apply to Italian Universities only if they have an educational qualification that allows them to enroll. This qualification of secondary education has to be awarded after a study period of at least 12 years. If the educational qualification has been awarded in less than 12 years, it has to be accompanied by the academic certification of the examinations taken or a post-secondary title to compensate for any missing years of secondary education. 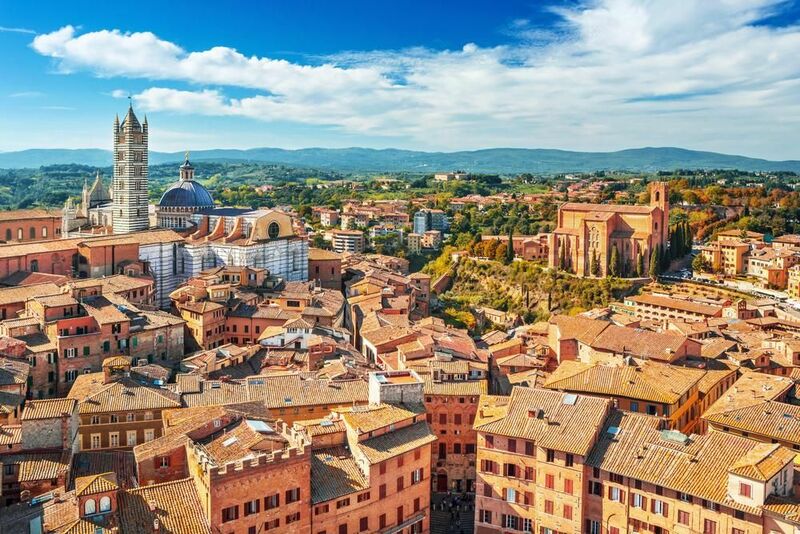 For this purpose the University of Siena, in collaboration with the University for Foreigners of Siena, has established a Foundation Year, to fill a possible gap between the different schooling systems. To apply to a Laurea (equivalent to Bachelor’s degree) program, you must hold a secondary school qualification released after a minimum of 12 years of schooling (overall). 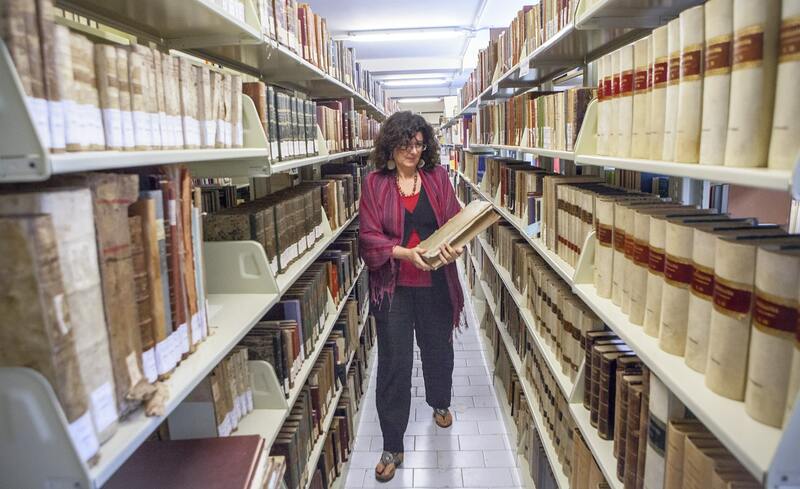 Departments at the University of Siena have adopted a semester system. The academic year is divided into two terms: from October to January, and from March to May. At the end of each term, a period of examination is scheduled. Note: For students who are citizens of non-EU member countries and who are not residents of Italy and for students to whom ISEE calculation is not applicable to their immediate family, an adjustment coefficient depending on the country of origin may be applied.